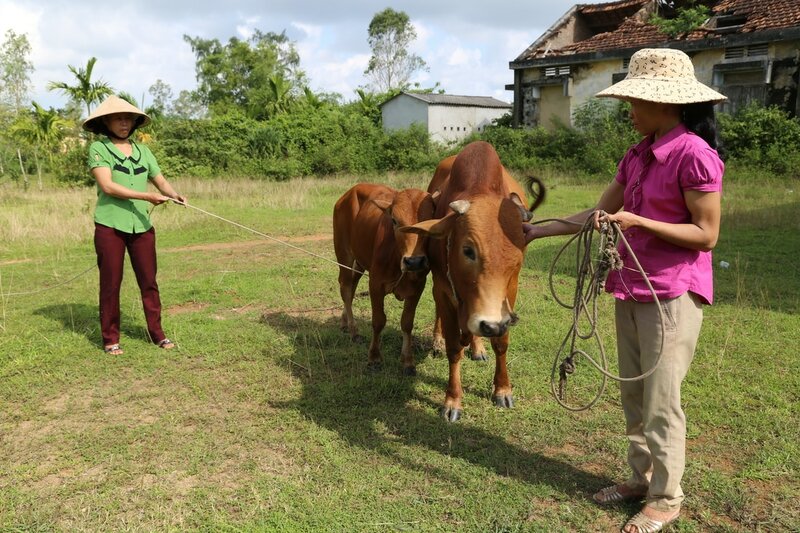 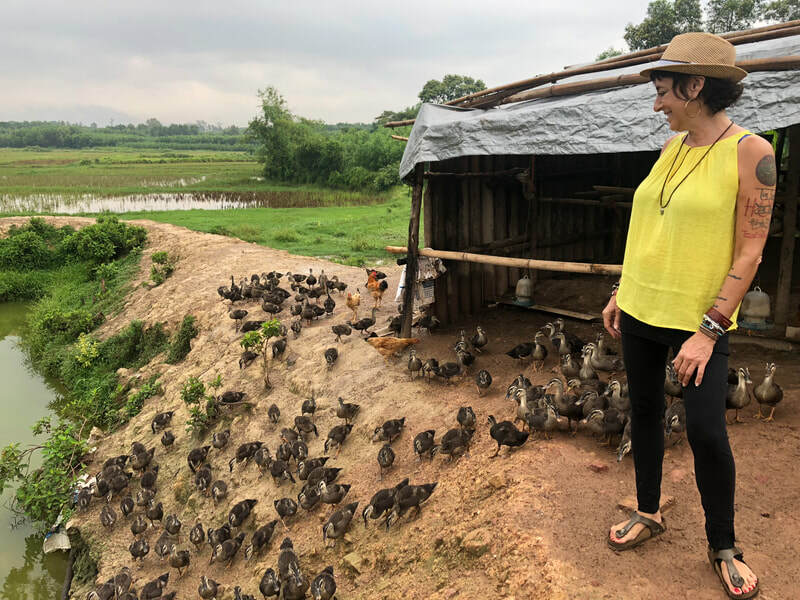 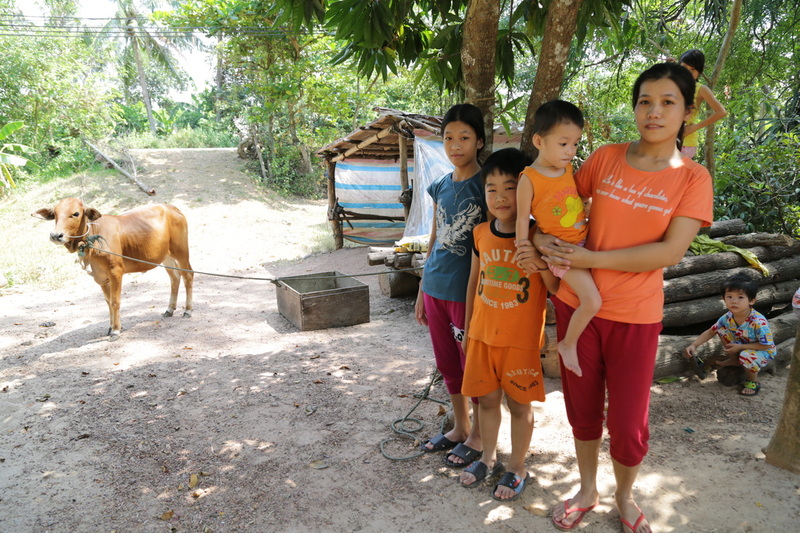 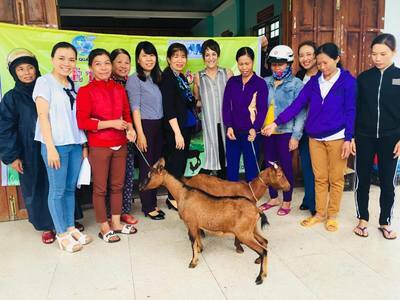 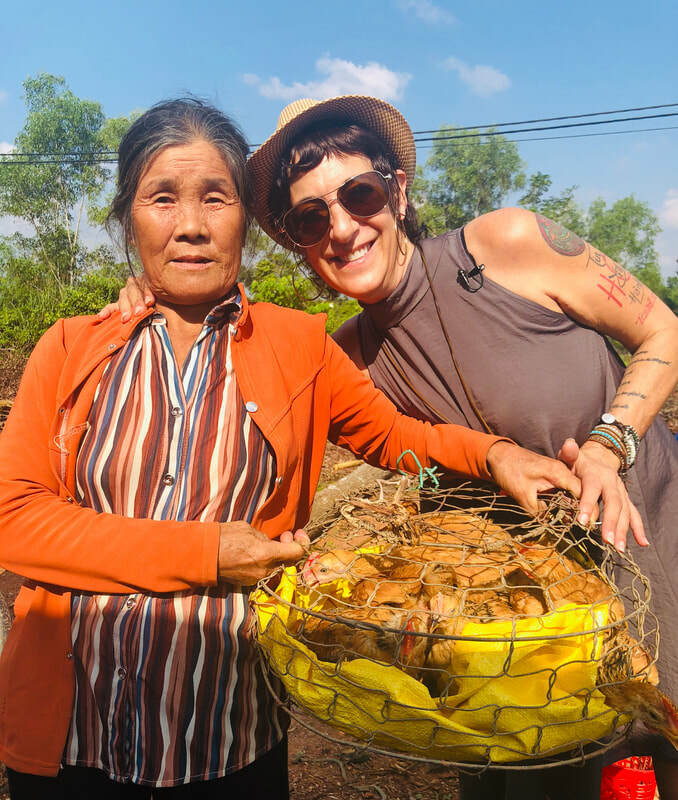 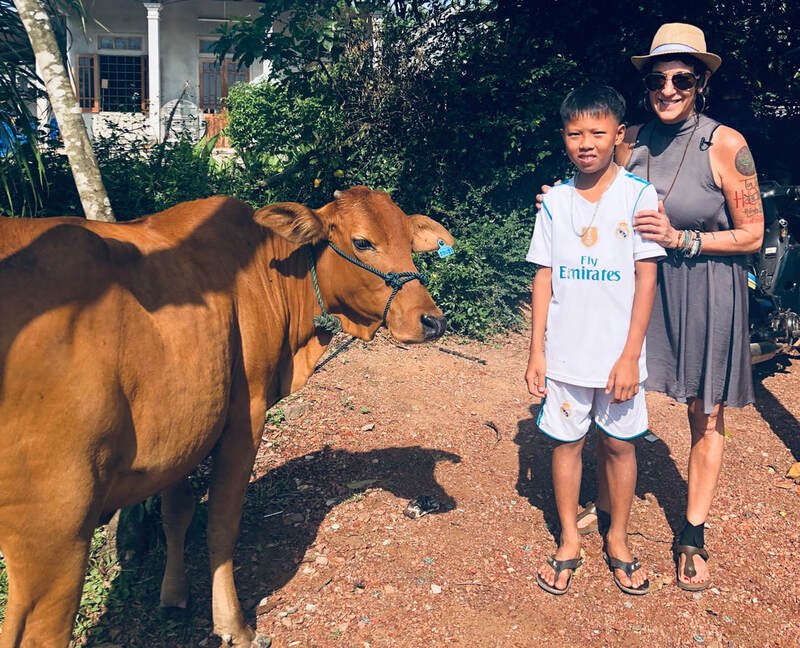 Based in Quang Tr​i, HOW provides families with a gift that keeps on giving; our Perpetual Giving program extends beyond the basic gift of livestock to teach impoverished families how to become "livestock farmers." 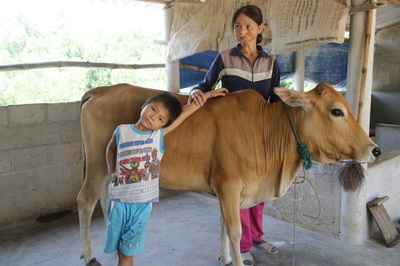 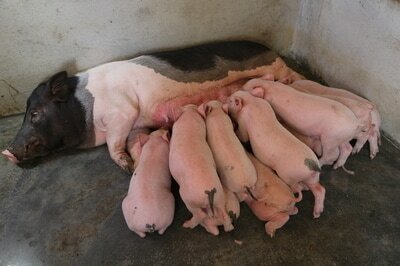 Recipients receive livestock, including cows, goats, chickens, ducks and pigs as well as guidance on livestock nutrition, disease and basic care to afford financial security for generations. 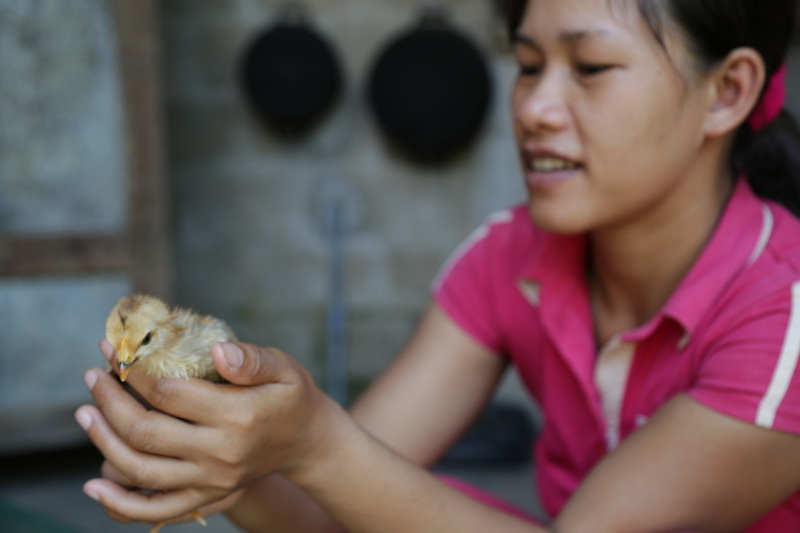 After establishing a sustainable means of income via offspring, these now independent farmers pay it forward and share offspring as well as their training to another family. 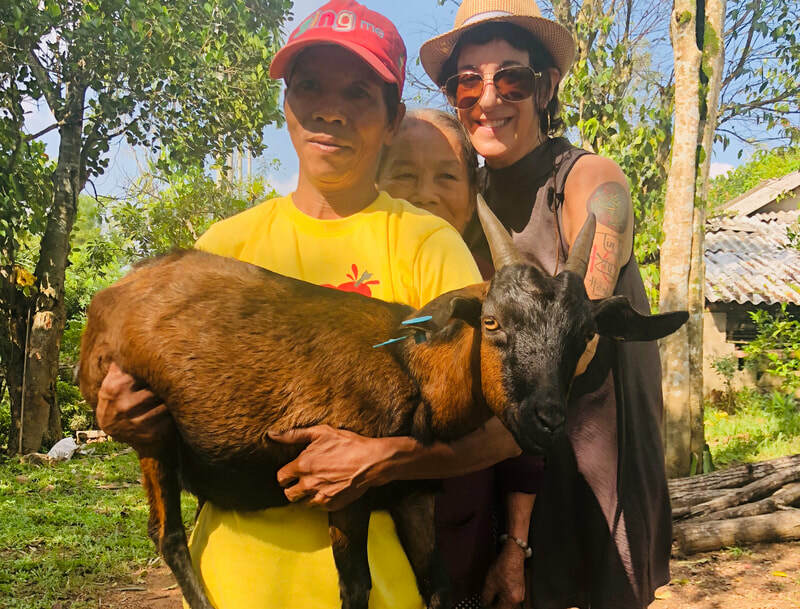 As a result, communities at large become self sufficient and HOW is able to introduce sustainable development into otherwise impoverished communities.